Our company was founded in 2001 with a registered capital of 10.2 million RMB with an area of 30.6 acres. To the year 2015, we have gained 4 national patents which greatly improved our product quality and reduced our production costs. With our professional skills, honesty attitude and our innovative spirit, we have wined the honor from both our domestic customers and our overseas customers. From purchase of raw material, tooling design and produce, production processing and after-service etc, all are under strict control. Delivery Control Our Factory have strong production capabilities, average monthly productivity is10~15 tons, regular item in stock to assure fast delivery. We also have good cooperation with carriers, which means our client can enjoy lower shipping rate and quick response. automobile special cutters, printed circuit board special cutters, engine special cutters, Horologe processing special cutters, integral vertical milling cutter, graver and etc. 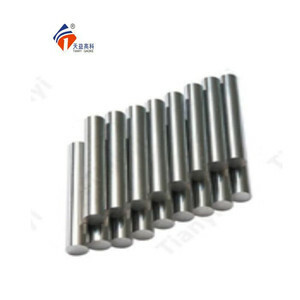 Besides, they can bu used for making of cemented carbide stamping head, Core bar and perforatioin tools. 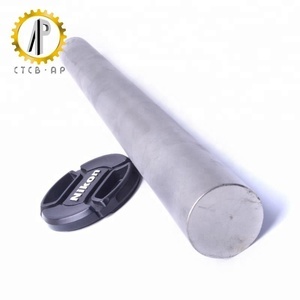 It is recommended to be used for the common tools such as twist drill, vertical milling cutter and gun drill. 3. Sales staff beyond 5 years' experience in this field with good understanding and fluent english. If you are very urgent to get the price, please call us or tell us in your email so that we will regard your inquiry priority. 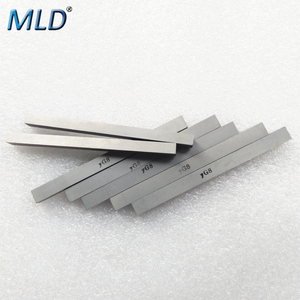 Related Products tungsten carbide plate tungsten carbide guide roller tungsten carbide rods tungsten carbide drawing dies Welcome to inquire! 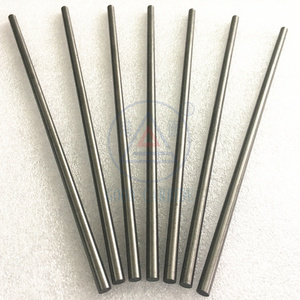 Alibaba.com offers 2,499 k10 carbide rod products. About 43% of these are tool parts, 35% are cemented carbide, and 14% are tungsten bars. 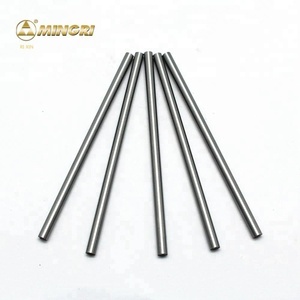 A wide variety of k10 carbide rod options are available to you, such as power tool parts, hand tool parts, and construction tool parts. You can also choose from free samples, paid samples. 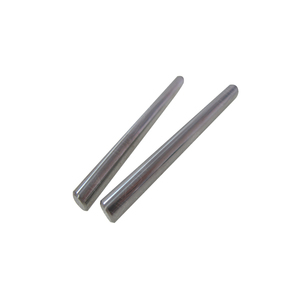 There are 2,501 k10 carbide rod suppliers, mainly located in Asia. 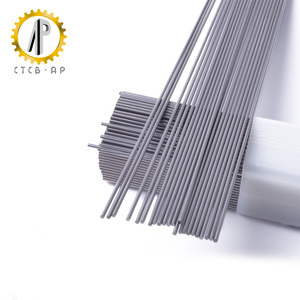 The top supplying countries are China (Mainland), Taiwan, and Philippines, which supply 99%, 1%, and 1% of k10 carbide rod respectively. 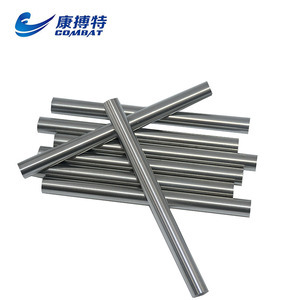 K10 carbide rod products are most popular in Domestic Market, North America, and Southeast Asia. You can ensure product safety by selecting from certified suppliers, including 1,777 with ISO9001, 294 with ISO14001, and 254 with Other certification.